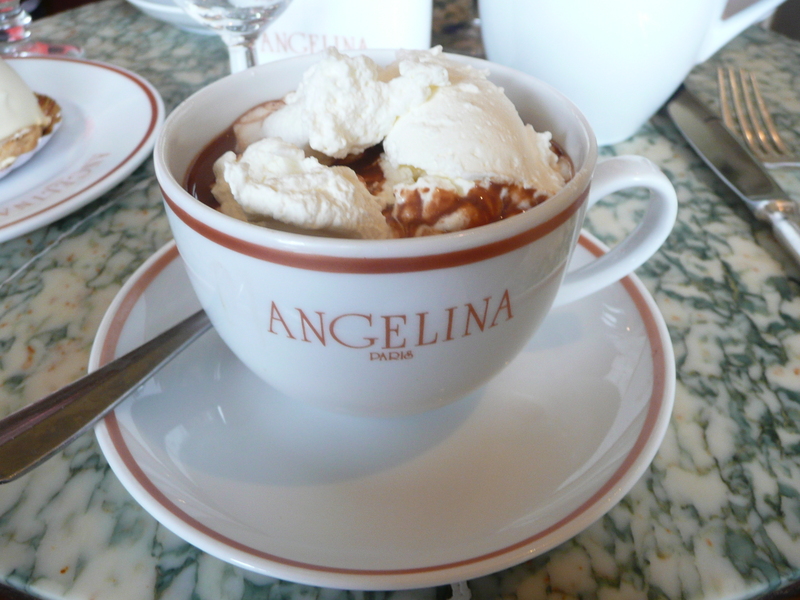 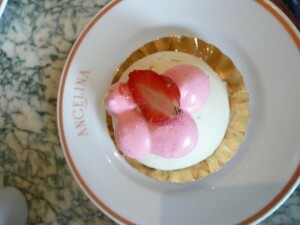 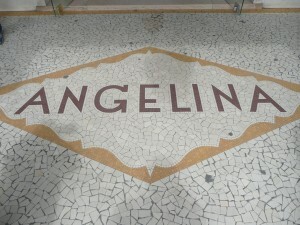 One of the thickest and most decadent hot chocolates I’ve ever had was at Angelina in Paris, France. 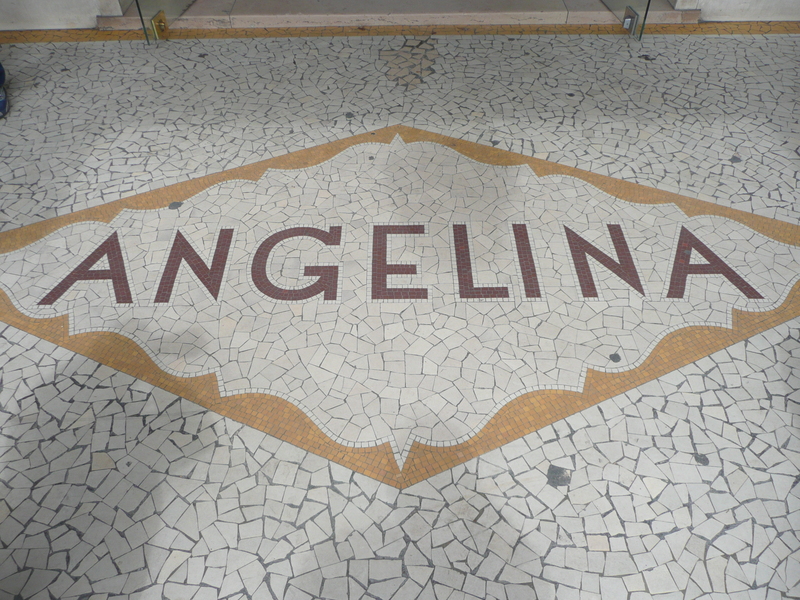 It was a long wait to grab a table, but the restaurant is worth checking out. This decadent drink just might make anyone slip into a diabetic coma! 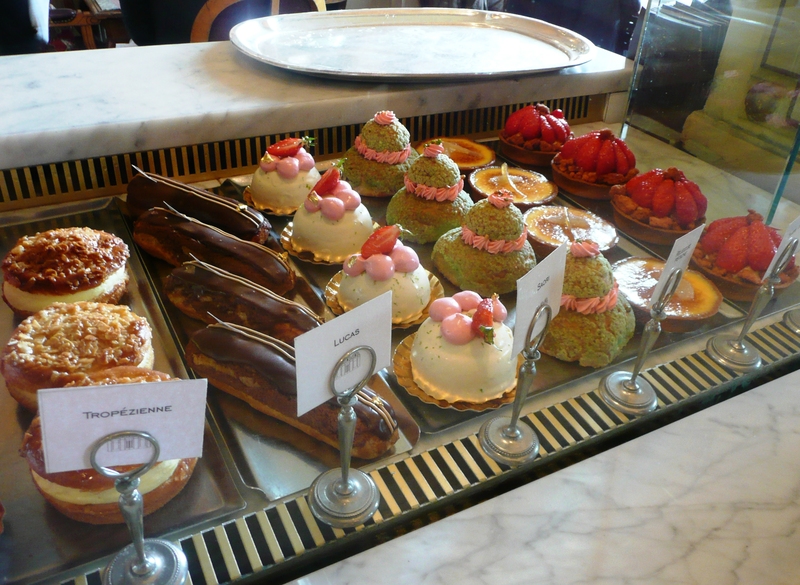 The restaurant also offers pastries and some food.